Joshua Luke Smith is a 25-year-old wordsmith and philosophy graduate. He has managed to combine his love of words and music to inspire people to break free from their own limitations. Although dyslexic and dyspraxic, Joshua has never let the conditions hold him back. He has a degree in Philosophy and amazingly has never written down a single line of his songs! He is passionate about encouraging others not to let any ‘limitations’ hold them back. 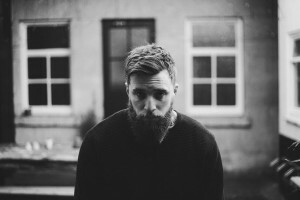 Produced and directed by Of Dust and Stars (Ofdustandstars.com), his track, “Carry Me” is a song about ‘coming home’. 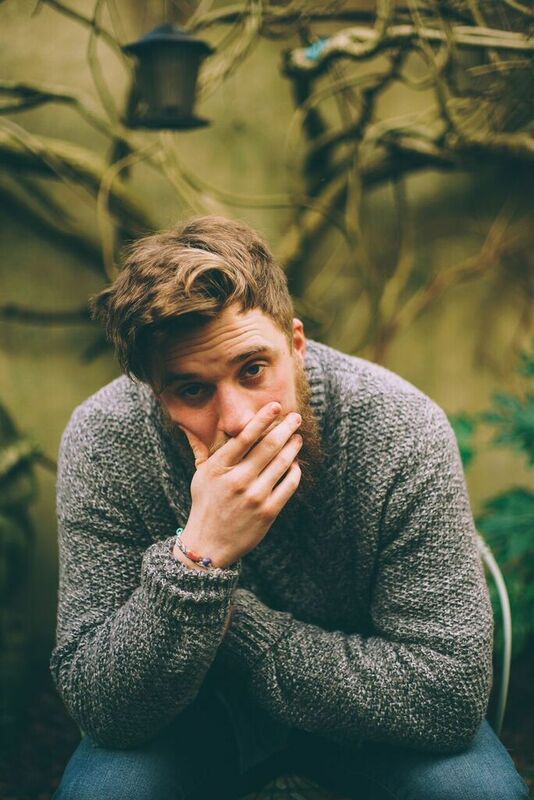 With his sophomore EP recently released, accompanied by a string of live shows including the BBC 6 Fringe Festival and support for JP Cooper, Joshua Luke Smith is fast becoming an inspired and important voice for his generation. This year has been full of the unexpected. We’ve had a lot of change and transition so it’s been learning the art of walking slow and staying present. It’s been really rewarding putting out new music and really encouraging to hear how it has encouraged people. I’ve also played some of my favourite shows this year including Sofar Sounds and being apart of the Words First festival at the Round House. I dropped my EP “Your Beauty” in 2015, that was a definite highlight as well as traveling down the North West coast of the US, which was like a creative pilgrimage, getting to meet some of my favourite artists and see where some of my favourite music was written. It’s stunning out there. My family have been beyond supportive, they are constantly behind me and remind me of who I am and why I am doing this. My earliest musical memory would be sitting in the back of our old jeep on 9 hour journey’s through the mountains of Northern Pakistan (where I grew up) listening to my Dad’s cassette tapes – Cat Stevens, Tracy Chapman, Tom Petty etc – thats where my love for song writing was birthed. Those songs transported me and me and my sisters fell in love with them. Can you describe the sound and style of your music? What continues to inspire your music? I am a poet, it’s how it all began, a love for spoken words, their sound and connection with each other – so it always begins and ends there for me. Sonically, I think my music is a cocktail of my influences which ranges from the Hip Hop I first fell in love with and grew up listening to (The Fugees/Eminem/Nas) as well as folk (Bob Dylan, Cat Stevens, Tracy Chapman) and Gospel. How do you think your philosophy degree has helped you as a songwriter and really as a musician? Philosophy teaches you to think critically, to question and wrestle with the status quo. It’s impact on me has been huge. I write about what it means to be human, why are we here? Why do we do what we do? Philosophy asks those questions and points you to the men and woman through out history that have faced those questions head on. Can you talk about the inspiration for your song, “Carry Me”? How involved with making the video were you? Carry Me is a song about coming home, returning to the person you were always meant to be, below the facade, the deception, the self depreciation and fear. It’s an important song for me because it captures some of the most trying and vulnerable years of my personal development. I worked really close with James Green on the video, we are incredibly collaborative on our projects. James is a genius, a pioneer and a visionary – I can’t wait for years ahead of creating. I’m curious to know about your record label, OnMusic. Why did you decide to start it? Orphan No More was birthed out of the desire to build something bigger then myself. It was birthed out of the belief that Everybody Has a Message, everyone has a song and a story to tell. It’s a platform to release art of excellence that carries hope and as a result impacts our culture, remidning people that no matter how hard the waves are hitting, it’s not how the story ends. How do you think you continue to grow as an artist year after year? How is your sound different and/or similar on your sophomore EP? The process of being an artist is one of becoming. I didn’t start start at the bottom, I started at the beginning and so each year another chapter is written and it’s evolved from the one before but still connected to it. I am becoming more and more comfortable with my sound, my tone and my style. I am embracing the fact it’s a different sound, it’s hard to box and I am quite enjoying that. I love collaboration – it forces you to let people in to create the soundscape and that excites me. I’ve read that you’ve never written down a single line of your songs. Why is that? I struggle with writing, physically. I am dyslexic and so forming words with letters rather then sounds feels like maths to me and it disrupts my flow of creativity. I LOVE this question. Right now I can’t get enough of Oddisee – he’s by far one of my favourite artists and producers. I love his ethos, work ethic and message. Matthew and the Atlas are one of my favourite bands and I’d LOVE to collaborate with them, Foy Vance is a hero of mine, I love his new record. I’m a fan of anything by The Roots, Black Thought is one of my all time favourite MC’s. I get very excited every time Noah Gunderson puts out a new record, he’s inspired me for years in terms of his songwriting and willingness to be vulnerable and honest within his writing. I could go on for ever with this question…. At the end of the day, what do yu hope is the message of your music? What do you hope listeners take away from your songs? Come as you are not as you should be, don’t cover up your scars, they are your glory, your story, your beauty! And thank YOU for the interview.